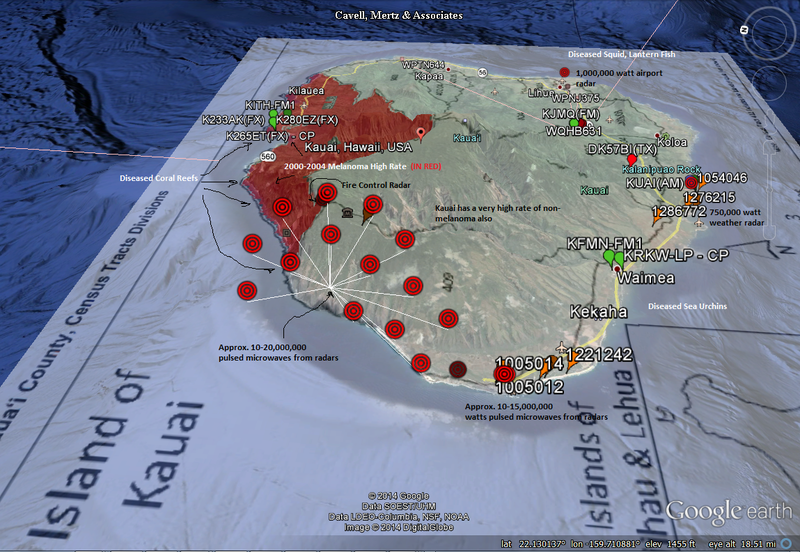 The incidence of melanoma on Kaua‘i was significantly elevated for the time period 2000-2004. Census tract 401 (red area of map – 2000-2004 melanoma high rate) has the highest proportion of Caucasians compared to other areas of Kaua‘i. The incidence of melanoma for census tract 401 was significantly elevated for the time period 2000-2004. 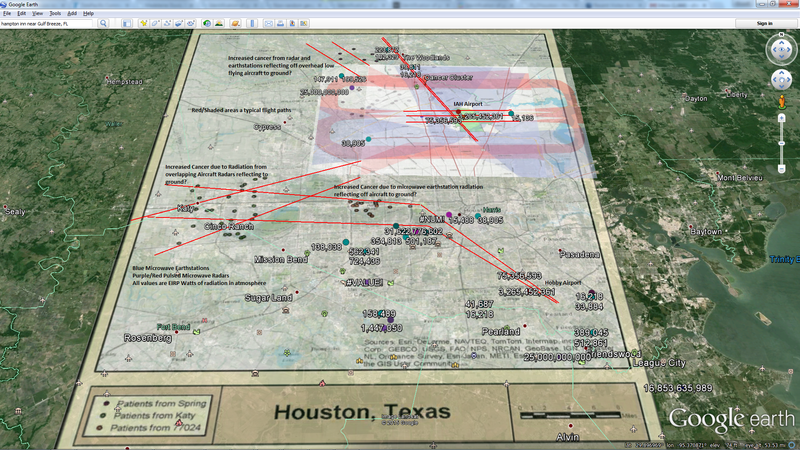 No other census tract showed elevated rates of cancer. It should be noted that in the state of Hawai‘i, individuals of Caucasian ancestry have the highest incidence of melanoma compared to other ethnic groups. The incidence of melanoma is increasing in Hawai‘i as well as for the U.S. overall indicating that both increased sun exposure and increases in the diagnosis of melanoma cases may be contributing to this trend. I wonder if it is a significant fact that the same area of accelerated coral reef disease corresponds to the same area of increased melanomas in the past? 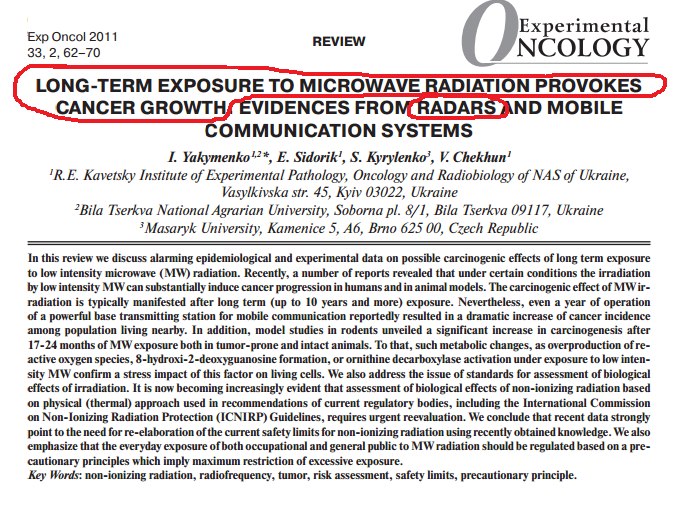 With all of the research about detrimental effects of radio and microwave frequencies on biology, including this study I wonder why nobody has considered the tremendous amount of electromagnetic radiation put out by those microwave radars on the Northwest side of Kauai? Just asking. P.S., I am a chemical/environmental engineer with no ties to any industry on Kauai and I would not know a GMO from an HMO so I can’t comment on that. I just noticed we appear to have disease clusters around ALL of our high powered missile/radar bases, and I have statistics to back it up. My wife and I spent two months in Hawaii when our kids were small and we will forever remember the nice people and beautiful land.